When I first started reviewing wine in the early 1990s, I took some controversial positions. I quickly learned that controversy stimulated discussion and readership. It’s possible that I overdid it in a few cases. One of my more interesting positions concerned irrigation. Watering vines was against the law in most European countries, and in my view those wines were far superior to what was being made in California. I extrapolated that American vintners shouldn’t be irrigating either. In a situation where it was too warm to be growing wine grapes without adding water, I suggested those grapes shouldn’t be grown at all. One of my favorite targets in this crusade was Sonoma County. This theory gained me notoriety and inspired repercussions. One day, I was accosted by a Sonoma County vintner (we won’t name him) who was outraged by my statements. His nose was in my face, and he was screaming at me while waving a copy of my newsletter with one hand. This man was on a market visit to South Florida, and he took time away from selling his wine to berate me. It’s already too damn hot in parts of Sonoma for people to be growing grapes and making wine. Ah, but I hear you saying: What about the heritage? Don’t all those generations of grape growers count for anything? What about their traditions and ties to the land? In the late 19th century and early 20th, a wave of Italian immigrants came to Sonoma County. These folks naturally applied their most useful skills---farming and wine making---to their new home. Sure, it was warmer in California than it had been back in Italy, but that wasn’t an issue in the beginning---nor did it matter that drawing a line eastward from Sonoma would put you in the southern Mediterranean, close to North Africa. As time went on and the climate grew even hotter, new technology such as drip irrigation provided a solution to the challenges posed by the environment. We’ve now reached the point where it’s harder for technology to triumph over the weather, and modern-day vintners are facing some uncomfortable choices. Assume for a moment your grandfather prospered by selling manual typewriters or reel-to-reel tape recorders. He was an inspirational figure who provided a role model for many people. You loved and revered your grandfather. Does this mean that you want to spend your career selling manual typewriters and reel-to-reel tape recorders? You can do it, of course, but you’ll have a tough time coping with the 21st century marketplace. I wouldn’t want to be in that position, and feel empathy for people who are. The problems caused by climate change certainly aren’t confined to California. Over the past few decades, harvests in France have moved up from late October to early September. In torrid regions such as Spain, wineries are shifting vineyard sites to hillsides with cooler temperatures. Studies conducted by climate change experts indicate that Bordeaux and Burgundy may be too hot to sustain grape growing by 2050. Areas previously considered unfit for cultivating wine grapes (such as the south of England) are booming. In all of those places, unlike California, water is not yet a precious commodity. Temperatures have risen dramatically over the past 40 or 50 years, an average of 3 degrees Fahrenheit. When this process starts, ironically, the initial effects are beneficial. The grapevines are stimulated and produce bumper crops of very ripe grapes. This is what happened in Bordeaux in the 1990s. Over time the effects of climate change start taking their toll, and it becomes harder to grow a crop in an area not suited for it. I last visited Sonoma in the summer of 2015. As the plane approached SFO the area appeared to be covered in dense fog---an unusual occurrence, given that it was mid-afternoon. When I deplaned, I realized that it wasn’t fog but rather smoke from the wildfires that had been raging in the area for weeks. 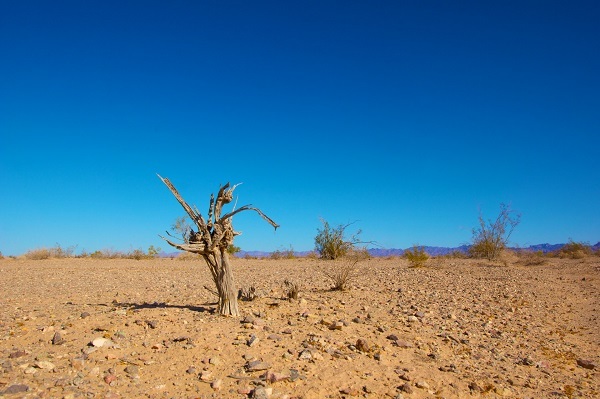 California was suffering from a severe drought. The temperature was 105 degrees, and it didn’t get any cooler as the week wore on. The most poignant moment of the trip was a lengthy visit with one of the country’s oldest grape growing families, now in its fourth generation. These folks had been selling fruit to other producers for years, as well as bottling a small amount of wine under their own label. The severe water restrictions were crippling their crop. Everyone had their game faces on, but the situation was obviously grim. 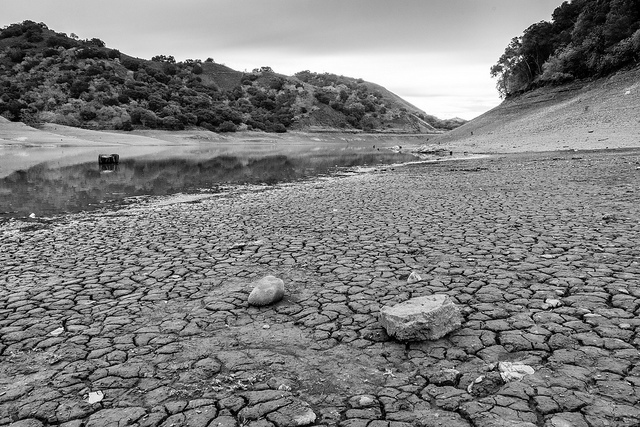 As I write this, the Golden State is still suffering from a nearly decade-long drought, despite recent flooding that caused widespread evacuations. Burgundy vintner Etienne de Montille has just announced plans to establish a winery on the Japanese island of Hokkaido, encouraged by the presence of a strong domestic wine market and the potential of producing exceptional Pinot Noir---and, of course, a climate “cool enough to produce balanced wines.” And the great Champagne houses of France are snapping up parcels of land in Kent and Sussex. If you’re read this far hoping for a happy ending, you’ll be disappointed. I don’t have one. Given the potential global upheaval from climate change, you could fairly say that the wine industry represents collateral damage. 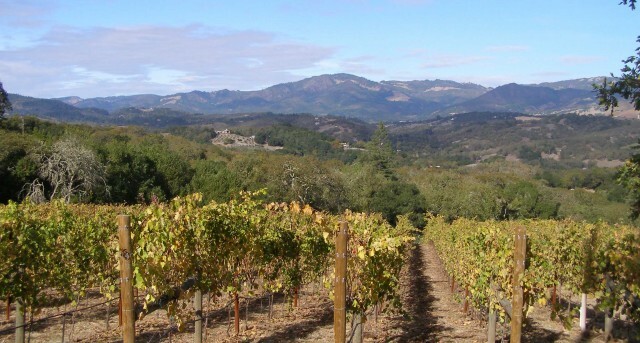 Perhaps so, but that’s small comfort to vintners who are rooted in the land, and who are starting to realize that land may not continue to provide their livelihood. Do you agree that the world's vineyards are threatened by climate change? Share your comments and insights with the community! It's going to be tough in coming years. 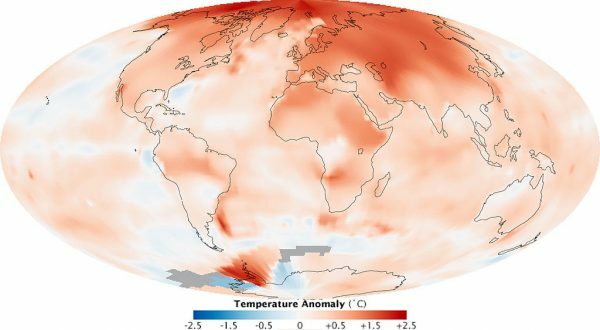 It was 2016 recorded as warmest year ever recorded. I think 2017 will beat that record.